The Writing Program Committee and the Teaching and Learning Committee will offer a workshop from 2 to 3:30 p.m. Wednesday, March 29, in Room 125 of Taylor Hall. CPR is a web-based platform that allows educators to construct assignments for students in which they practice both writing and reviewing. The assignments can be structured to promote gains in both content knowledge and evaluation skills. This is ideal for increasing student engagement in course content without taking additional class time, and also for reducing the grading workload in large classes. While initially built for use in science classes, libraries of assignments used at institutions across the US are available in a variety of disciplines ranging from English composition to social science to theater to business to engineering. 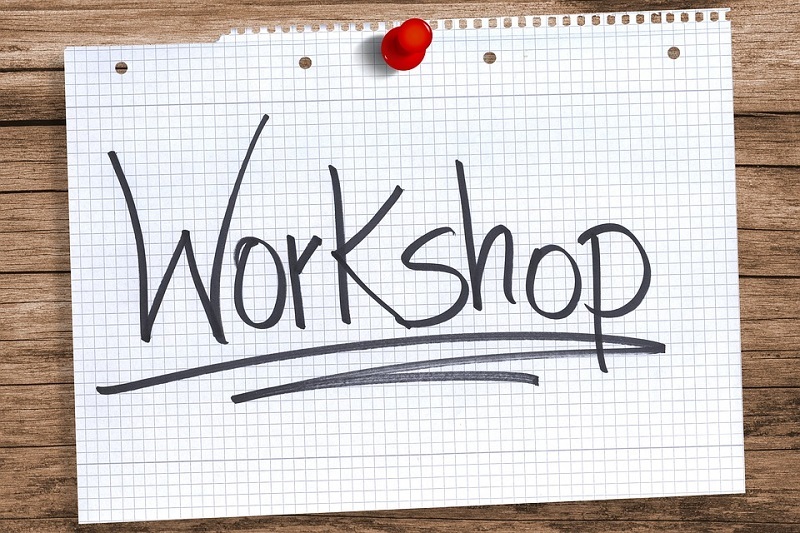 The workshop will be conducted in a computer lab and space is limited. Please RSVP to Hamilton-C@mssu.edu by March 17. PreviousThe Game Plan: A drum roll, if you please ….